Real Estate Attorney - Wilmington DE. & Chester County PA.
Purchasing, selling or refinancing your home is likely the largest financial transaction most individuals will undertake. 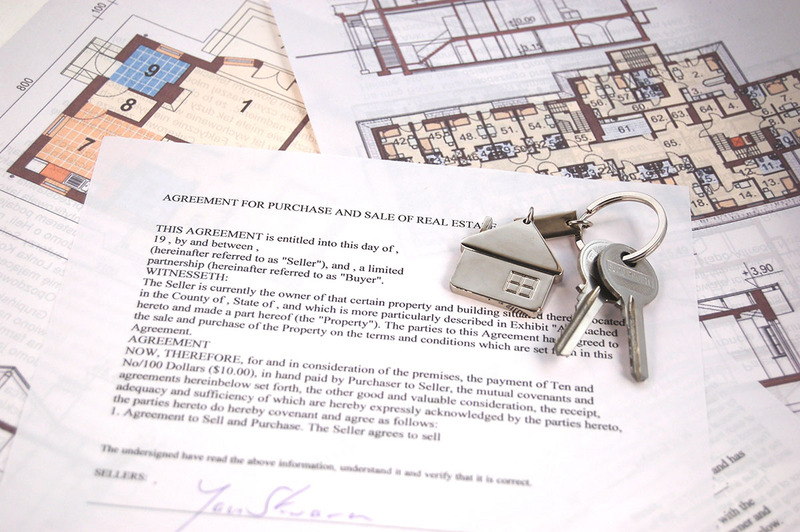 The complexity of issues involved in real estate transactions has grown substantially over the years. Attorney Andy Taylor has decades of experience providing responsive, reliable legal representation to individuals regarding the sale and purchase of homes. Whether you are a first time home buyer, buying a second home, or downsizing in retirement, our real estate team is dedicated to assisting clients from start to finish with all of the legal details required to carry out the sale of their home quickly and carefully. Andy Taylor is committed to meeting clients’ needs and offers the flexibility of conducting settlements not only in our office, but also at the real estate agent’s offices or, in the case of a refinancing settlement, in a client’s home. Andy Taylor assists clients with real estate transactions in Delaware and in nearby Chester County, Pennsylvania. For the purchase and refinancing of properties, our services include, but are not limited to, the preparation and review of Agreements of Sale, addenda, leases, execution of title searches, and the examination and clearance of title to real estate. Andy Taylor has extensive experience assisting commercial clients with a variety of services in the purchase, sale or leasing of property as well as in the development and exchange of commercial and investment real estate. Andy Taylor advises also clients, who are individual trustees or corporate trustees, on real estate held in trust including the preparation of documentation placing the property in trust. At Copeland Taylor, LLC, our lawyers understand that businesses want more than legal answers, they want legal solutions. Andy Taylor works with clients to understand their goals and identify issues and risks associated with a commercial real estate transaction. With years of experience, Andy Taylor represents real estate professionals at Real Estate Commission hearings, as well as clients at the Human Relations Commission hearings. 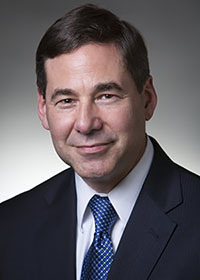 Andy Taylor has provided his expertise in disputes regarding real estate as an expert witness, arbitrator, and mediator.